Copycat recipes are great fun to make at home. Everyone has their favorites, and it's so much easier to set your family down at the table than it is to pack them in the car and go to the drive thru. Save money and your sanity by making some of your copycat chicken favorites at home. In 10 minutes, you can eat this delectable copycat chicken recipe that tastes exotic and is oh so fresh. 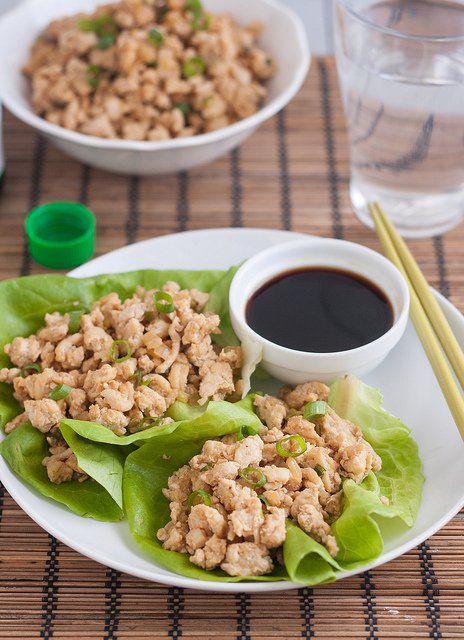 If you have never had a lettuce wrap, we encourage you to try this healthier version of fast food favorites. Creamy, spicy, filling. That's all code for a darn good dinner. 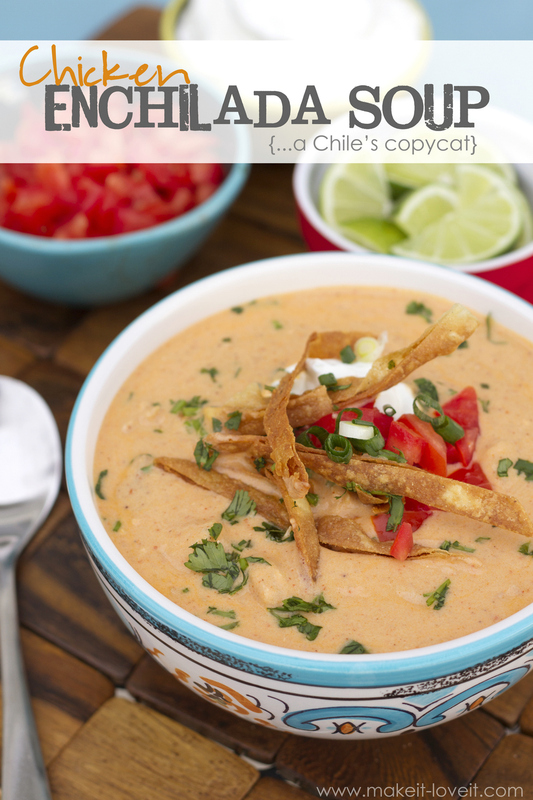 We enjoyed making and eating this Chili's Chicken Enchilada Soup recipe. So packed with flavor you will want to eat it for every meal. Here is a quick and easy chicken recipe that is going to win you huge props with the family. 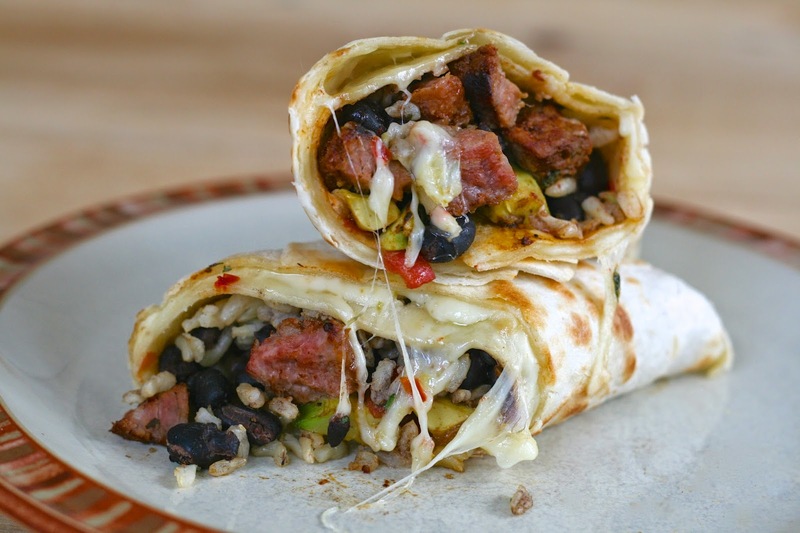 Not just a wrap, but one that is loaded with cheesy goodness and cilantro rice. We love it with tender chicken, and that means it's frugal as well. So good. 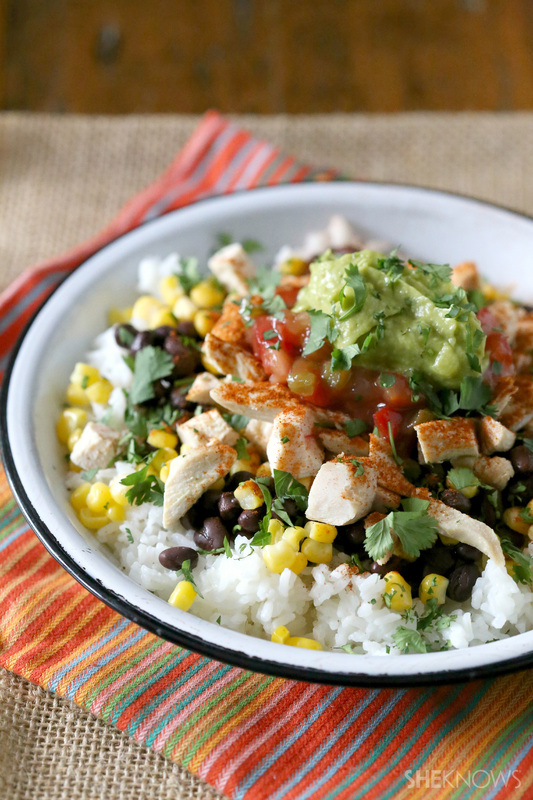 A delicious copycat recipe that you will swear is straight from the Chipotle take out window. Everyone knows that heaping all your favorite flavors into a comforting bowl of delights is a great idea. Why not make this recipe and add the flavor you crave. So tasty! What's not to love about a crispy flavorful sandwich made from fresh chicken breast? 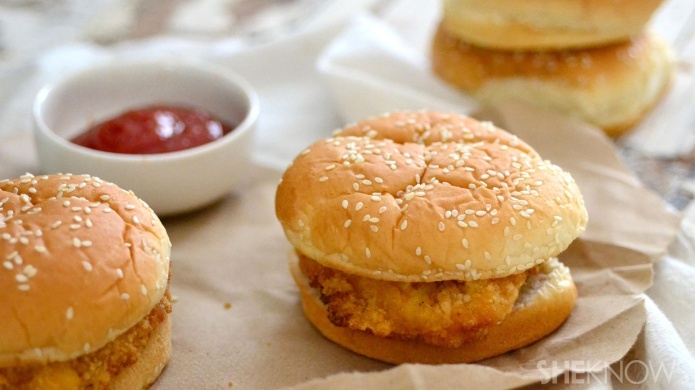 We love that now this fast food favorite can be made at home. You may even feel inspired enough to make some waffle fries to go along with these yummy sandwiches? Worth every second of cooking time.